Enjoy a fully-accessible bathroom by choosing from one of our premier walk-in tubs that can be installed in as little as two days! Offering exceptional walk-in bathtub sales and certified installation for homeowners across north Texas and southwest Oklahoma. Safety and convenience are essential factors for a functional bathroom, but we understand that you still want your new bathtub to have luxurious style! 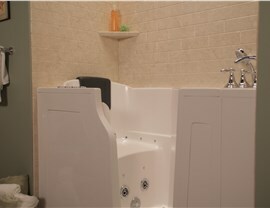 Now you can get the best of both worlds with Luxury Bath Texoma’s exclusive walk-in tub products. 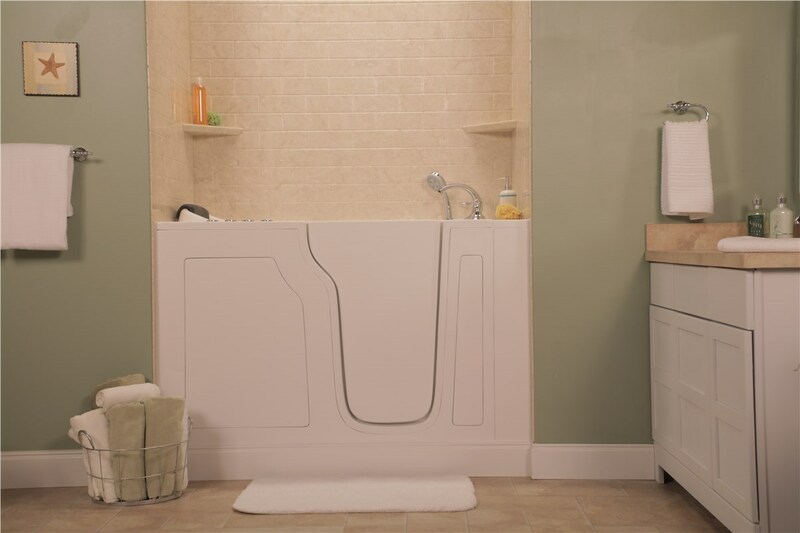 Whether you need a little extra accessibility in your bathroom or are looking for solutions to remain in your home through the golden years, our walk-in tubs are the unbeatable choice for function and style! 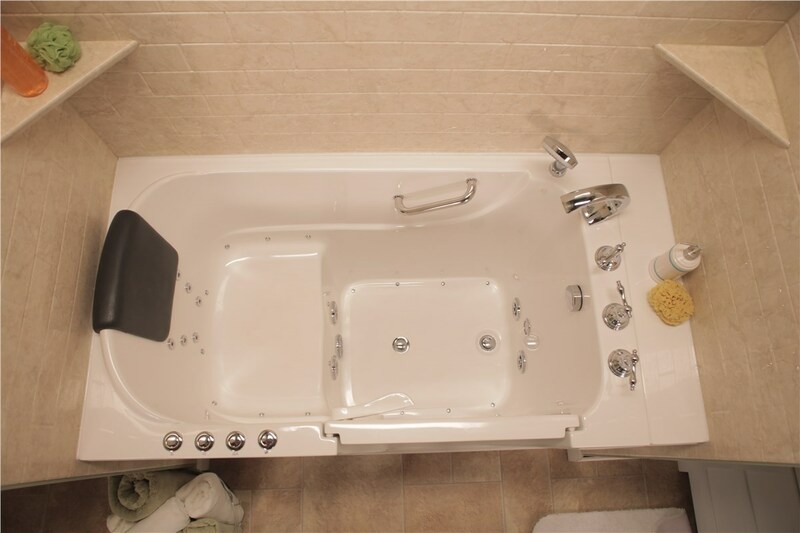 Customer care and quality service are at the heart of Luxury Bath Texoma’s mission, and we will work with you to design a custom bathtub with door option that will fit perfectly into your unique space. Best of all? Our products lead the industry in quality features and are available at a price you can afford! 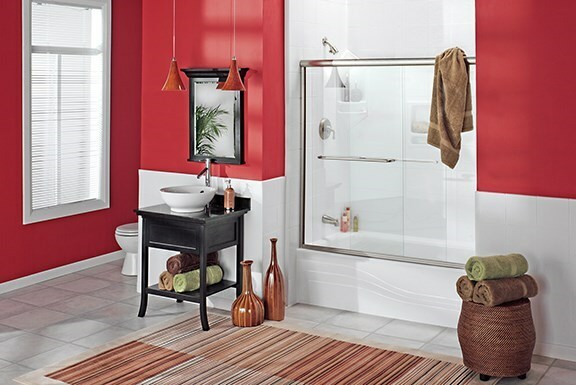 You can also customize the look of your wall surround to maximize the impact of your new walk-in tub by choosing from our extensive line of colors and fixtures! Colors & Patterns – With 10 different color options and eight tile patterns to choose from, we can customize the look of your bathroom to match any style. 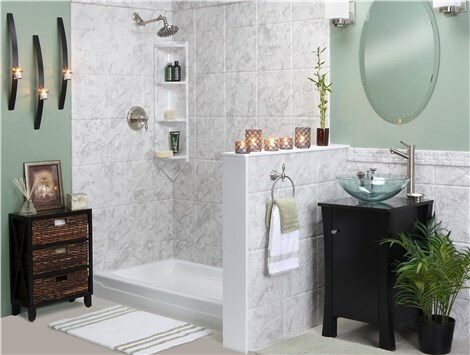 Fixtures & Hardware – Finish off your bathroom remodel with our premier fixtures and hardware selection! 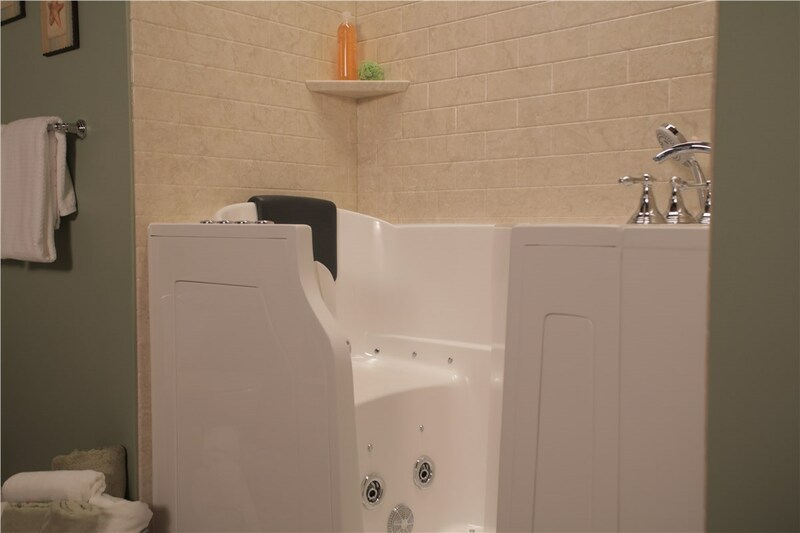 Once you have made the decision to have a new walk-in bathtub installed, you may be wondering about how the process will impact your home and daily life. Not to worry! 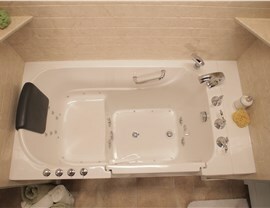 Luxury Bath Texoma offers the best professional installation services in the industry! 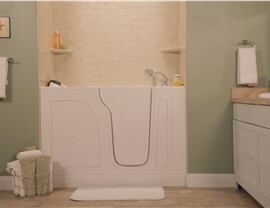 Our expert team will custom design a walk-in tub that perfectly fits into your current space. When it’s time for installation, our experienced installers will have the entire project completed in just two days – with no-mess or disruption of your busy life!